Love your home, love your agent! We're sorry, but we couldn't find MLS # 09944445 in our database. This property may be a new listing or possibly taken off the market. Please check back again. We're sorry, but we couldn't find MLS # 09881516 in our database. This property may be a new listing or possibly taken off the market. Please check back again. We're sorry, but we couldn't find MLS # 09948991 in our database. This property may be a new listing or possibly taken off the market. Please check back again. Following in his family footsteps, Eric Booth began his career as a real estate agent at age 22, right out of college. Growing up in the service industry made him a natural for working with all types of real estate clients. More than 11 years later, he continually demonstrates insight and determination, keeping his focus on the client’s goals and timelines and never hesitating to voice his opinion in their best interest. From Commercial Real Estate to Condominiums to Single Family Homes, click the link below to view all the listings I have for you! If you are looking to sell real estate, I can help you! Click the link below to view my expert sellers advice I have for you! I would strongly recommend working with Eric on either the buy or sell side of a transaction. I have!. Eric is both a strong advocate and a market expert. Whether you are trying to maximize your sale proceeds or minimize your investment, you can rest assure that your goals are also his. I strongly recommend him for all of your residential needs. The first day my wife and i made an appointment with Eric it became very obvious that he was extremely good at his job. He scheduled numerous appointments that fit our preferences and he patiently responded to our numerous questions. I can honestly say that after a short time, Eric found us our dream condo. The view is magnificent and it matches our budget and taste perfectly. I do not think that another agent would have taken the time to really listen to us and work hard to find a perfect match. I highly recommend him. We worked with Eric throughout the entire process of buying our home. He was AMAZING! He always gave us his honest opinion, we never felt pressured and he was always so patient with us when it came to scheduling viewings or answering our questions. He was truly fantastic to work with! We will recommend him to all of our friends and family that are looking to buy or sell their home. Eric helped my wife and I purchase a home in Westmont IL. Not knowing the area we trusted Eric on all of recommendations and observations. We found the perfect house at the best price. He was very patient and allowed us to take our time. 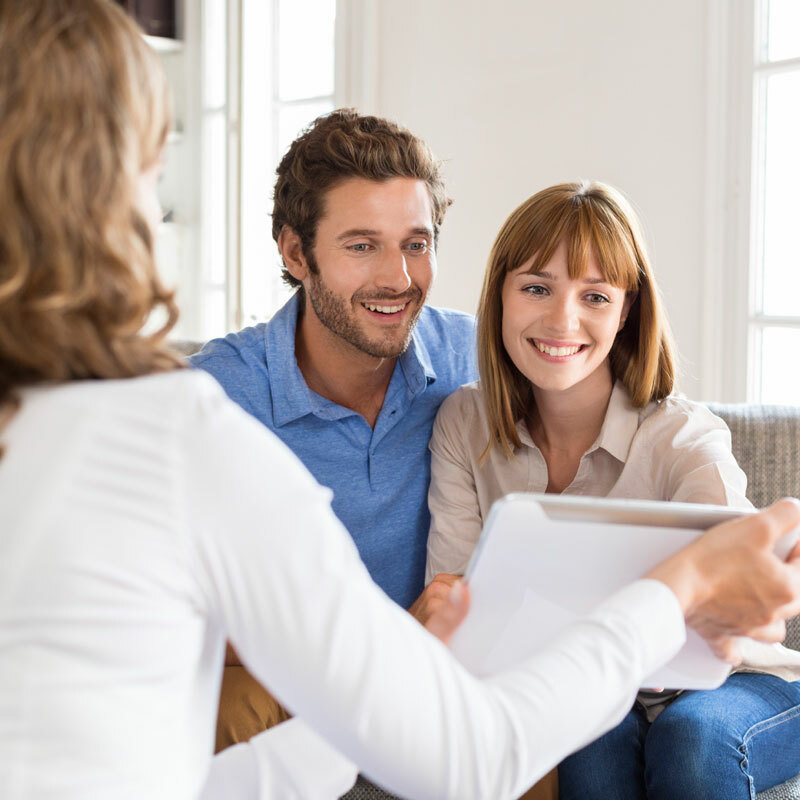 He understands that home buying process is not one to be rushed. This guy is my go to realtor. I've purchased 3 properties from him and every time we do business he takes me and my family out for a nice steak dinner! Eric always made himself available and offered assistance whenever it was needed. He handled the estate sale with professionalism and thoroughness making sure that I was always informed of everything. He showed patience each time an explanation was needed and offered wise suggestions in different situations as they came up. Eric knows the real estate market inside and out. Because he has been in this business a long time, he knows a lot of the "right" people to get things done. His responsiveness, negotiating skills, and easy going demeanor make him the perfect real estate agent for anyone. Eric did a great job in helping us find our perfect home. He steered us in the right direction and kept us from making mistakes, like settling for something that wasn't the right fit for us. Eric is a hard worker and gets to know his clients so he can help them find the right home. 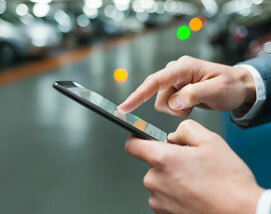 Ready to start searching listings? It’s essential to identify precisely what you want and need in a home first and foremost. So, if you’re pre-approved and you understand what you can afford, now it’s time to start searching for your dream home. In order to truly start searching, you need to identify what that real estate “dream” looks like. The key is to know the difference between what you want and what you need. This means considering why you’re buying, what your long term plans are, and what kind of home you’re looking for before finding a realtor. Having trouble mapping things out? Let the realtors at Eric Booth Realty Group help! As a seller, how do you plan on making your real estate stand out amongst the thousands of available properties? Don’t fall into the group of sellers whose properties stay on the market for months to come. Be sure to price your home right the first time. Many buyers price their real estate on the higher-end of the spectrum and then decrease it as the property fails to sell. 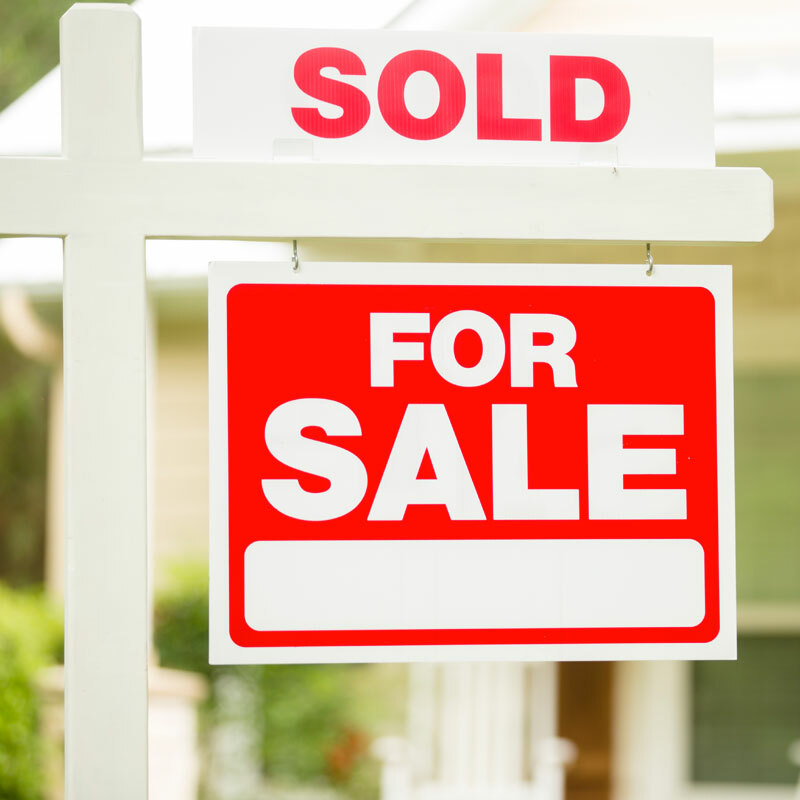 Price your home competitively to ensure your listing is taken seriously from the get-go. 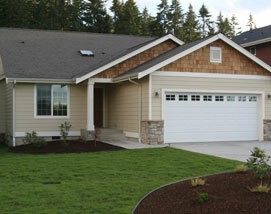 You can also increase your chance of a fast sell by de-personalizing your home and enhancing your curb appeal. Check out these helpful realtor guides to ensure that your home sells promptly and at the selling price you desire! Chicago’s West Loop is one of the city’s fastest-growing neighborhoods. A hotspot in Chicago’s art scene and home to several highly acclaimed restaurants, the West Loop attracts a diverse range of homebuyers. The number of trendy residential lofts is a testament to the youthful energy of the community. The area is safe and offers a selection of top-tier schools, perfect for those looking to start (or grow) their families. Restaurant Row: Take in the West Loop on a full stomach with this string of hip and trendy dining locations near Randolph Street and Fulton Market. Restaurant row showcases a vast array of cultures and cuisines and is one of the many perks the neighborhood has to offer. Greektown: This sub-neighborhood of the West Loop offers an authentic, in-depth look into Chicago’s Greek community. Greek restaurants, museums, and cultural centers are just a few blocks away for many West Loop residents. Chicago French Market: If you’re looking to feel classy in the Windy City, look no further than the Chicago French Market. This collection of petite artisan storefronts are a rich source of energy and culture in the West Loop community. It’s easy to let hours roll buy unnoticed under the spell of delicious tastes and smells. Pitchfork Music Festival – An annual music fest featuring some of today’s best artists. Mars Gallery – An art gallery showcasing the work of some of the best local artists. The Chicago Beer Festival – A celebration of local beer culture with tastings from some of Chicago’s best brewers. Learn more about the West Loop. For houses and condos in the West Loop, click “See Listings” below. 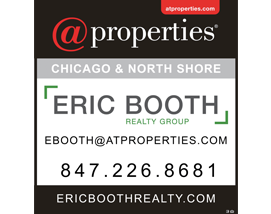 Click here to contact realtor Eric Booth about properties in Chicago’s West Loop. 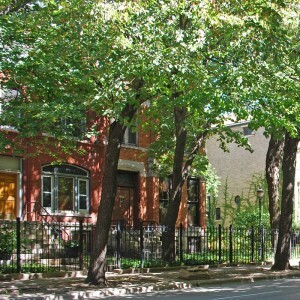 Highland Park is a peaceful suburb nestled a few miles north of Chicago’s West Loop along Lake Michigan. The Ravinia Festival is one of Highland Park’s biggest draws. The area often attracts established families and features a number of elite schools. With so much to offer its residents, this community should be high on the list of any prospective homebuyer. Chicago Botanic Garden – Just a short drive from Highland Park, the Botanic Gardens provide the perfect weekend getaway for anyone looking to reconnect with the beauty of nature..
Ravinia Festival – Ravinia offers one of the best outdoor concert experiences in the state. Check their schedule for upcoming events. Sunset Woods Park – The park offers a wide range of amenities for those looking to get active 12 months out of the year. Taste of Highland Park – A festival showcasing local culinary talent. Port Clinton Art Festival – Recognized as one of the top art festivals in the nation, this event is a can’t-miss for Highland Park locals. 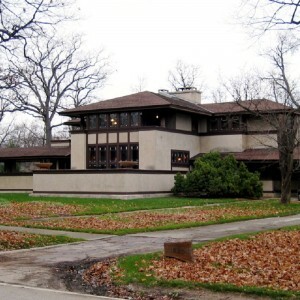 Learn more about Highland Park. For houses and condos in Highland Park, click “See Listings” below. Click here to contact realtor Eric Booth about properties in Highland Park. 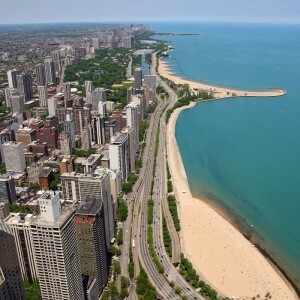 Running along the shores of lake Michigan, Chicago’s Gold Coast is a fairly affluent community. This is largely due to its proximity to the sites and shops of The Magnificent Mile. The Gold Coast is a mecca for those looking to live it up in the Windy City. The area is perfect for both established families and those who are single (and ready to mingle)! Learn more about the Gold Coast. 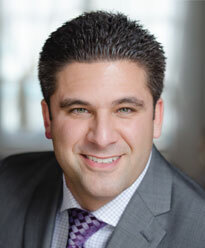 Click here to contact realtor Eric Booth about properties in Chicago’s Gold Coast. Being a well read home buyer or seller is an essential component to making informed decisions in real estate. The following pdf downloads are available to you as a resource! If you have any questions about selling or buying real estate, don’t hesitate to call or contact realtor Eric Booth today.